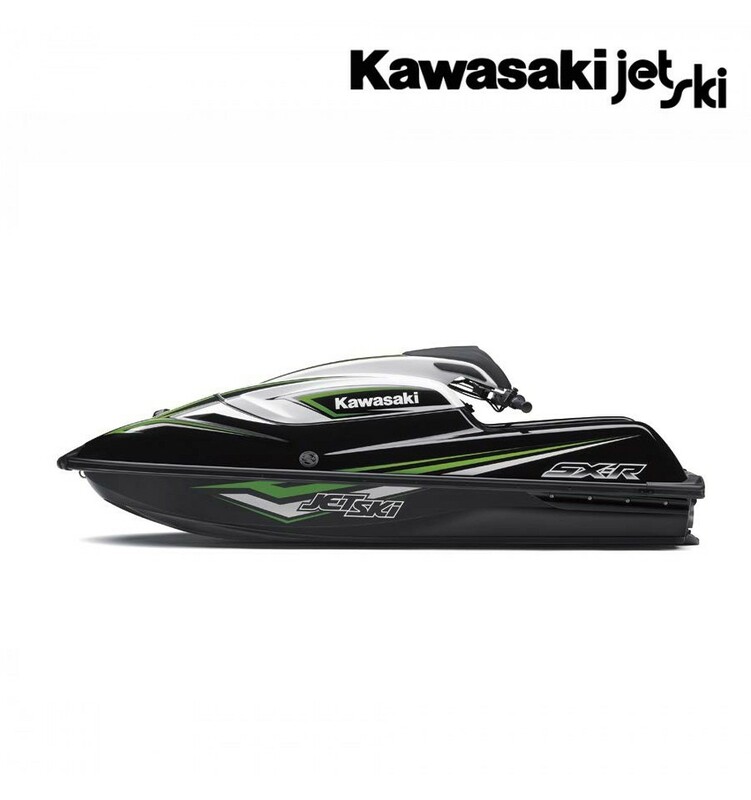 KAWASAKI JET SKI SX-R 2017, STAND UP REBORN! 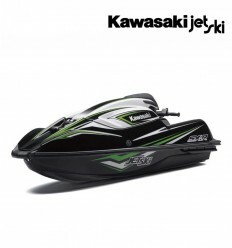 For over 40 years, Kawasaki JET SKI personal watercraft have been a source of high-powered thrills on the water. 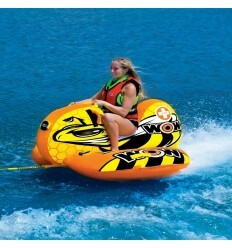 Continually pushing the limits of fun and performance, PWC have evolved into sophisticated, high-performance machines that feature the latest in engine and hull technology. Increasingly strict emissions regulations resulted in cleaner running machines, but for the compact stand-up models an environmentally friendly solution remained elusive… until now. 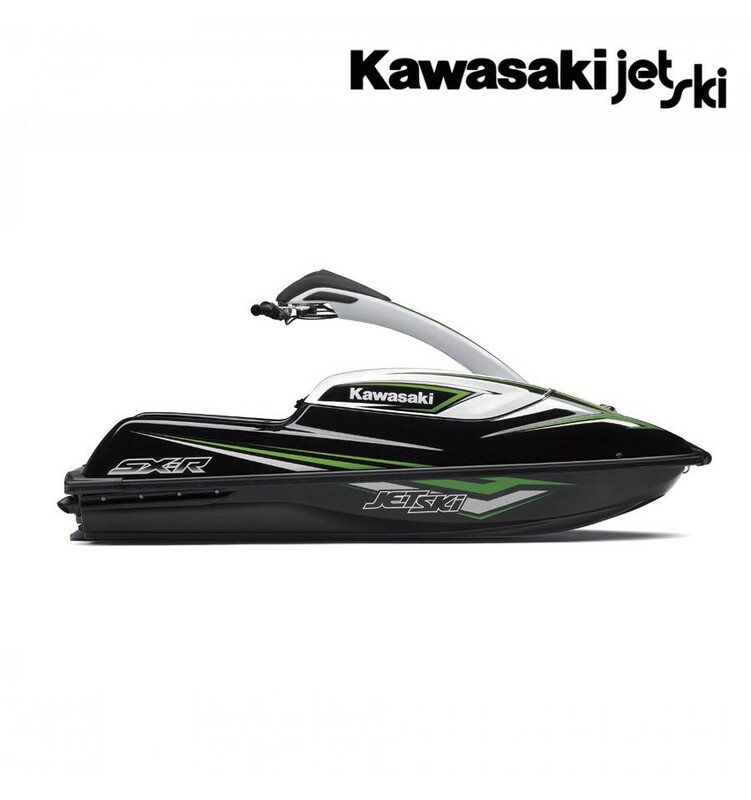 As the pioneer of personal watercraft and the creator of the original mass-produced stand-up model, Kawasaki is pleased to present the JET SKI SX-R, a long-awaited model sure to redefine the standard for stand-up power and handling. 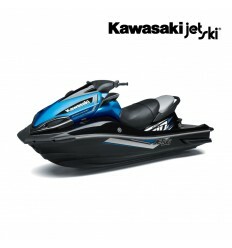 Powered by a 1,498 cm3 4-stroke In-Line Four, the SX-R has twice as much power as its 2-stroke predecessor, the JET SKI 800 SX-R, and a broad spread of power that delivers strong acceleration from any rpm. 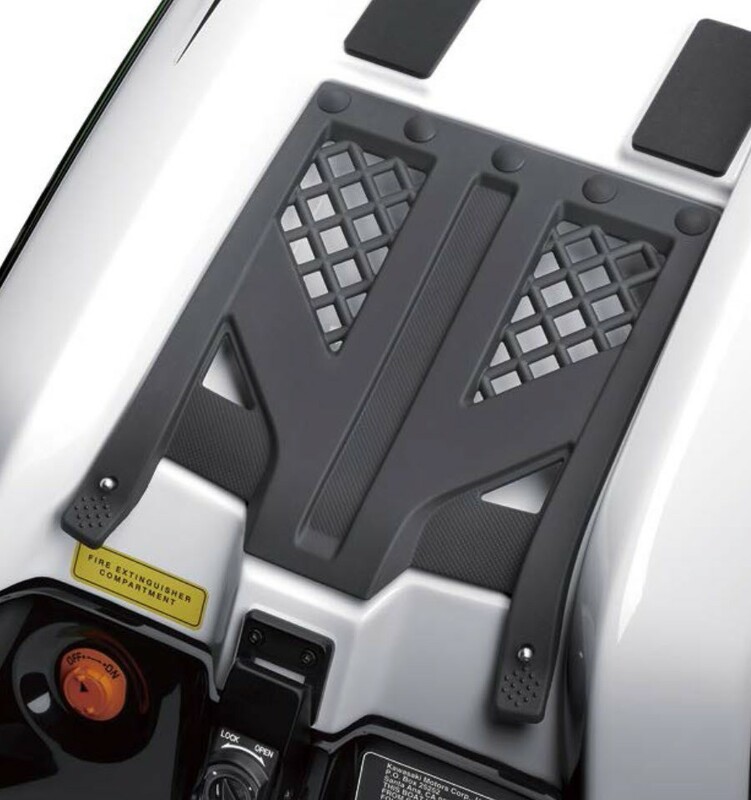 This massive power is harnessed in a newly designed hull that allows riders to use their whole body as they skilfully control this exciting new model. 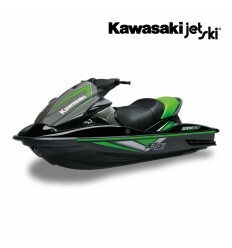 The 4-stroke JET SKI SX-R breathes new life into the standup category. 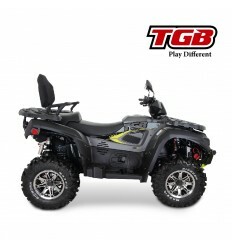 Its combination of big, yet manageable power and agile, rider-active handling offers a wide range of riders an unprecedented riding experience. 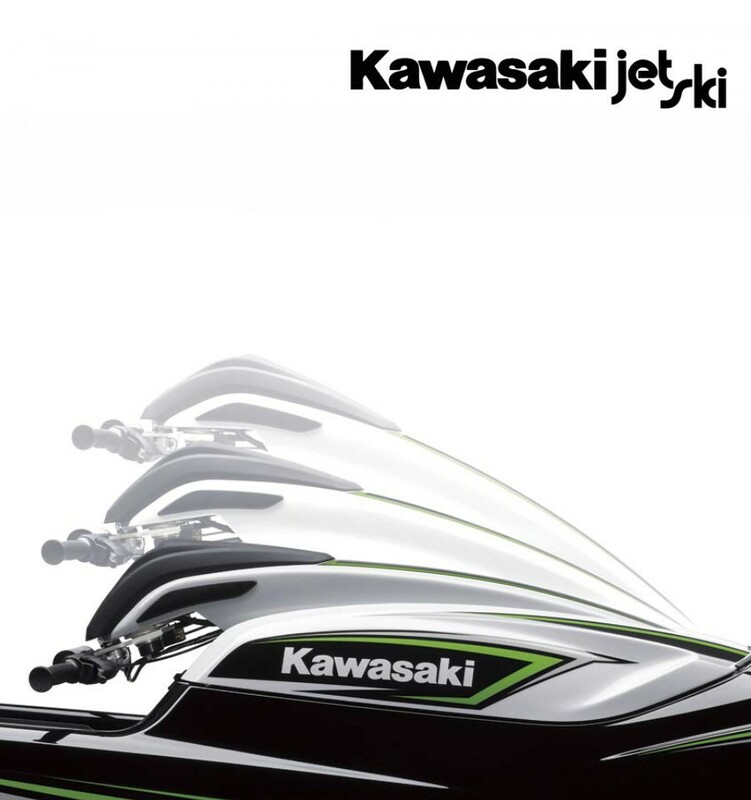 distinct Kawasaki look. MXstyle handlebar adds to the sporty looks. 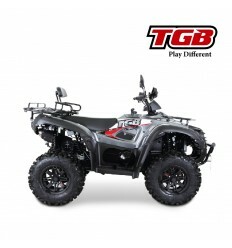 DOHC, 16-valve, fuelinjected, 4-stroke In- Line Four engine displaces 1,498 cm3 and has a bore/stroke ratio of 83.0 x 69.2 mm. Compression is 10.6:1. 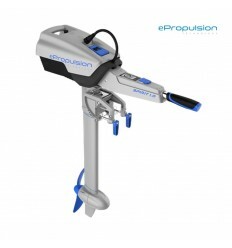 Electronic fuel injection system delivers hard-hitting throttle response. Fuel injection also ensures easy, hassle-free starting with the push of a button. Throttle body diameter of ø60 mm ensures quick response and high power output at all rpm. Valve sizes measure ø33.4 mm (IN) and ø28.3 mm (EX). Narrow valve angles (IN=12°, EX=13°) ensure a highly efficient combustion chamber shape. All-aluminium cylinder with electroplated bores is light, long wearing and offers superior heat dispersion. Coolant water is force-fed from the jet pump. Filter at the inlet prevents debris from entering the system. * Front cam drive allows for an extremely tight valve angle for efficient engine breathing. With the drive on the front end of the crank, the short, highly rigid crank offers tremendous torsional rigidity and facilitates small bearing journal sizes for low frictional loss. The forged crank rides in five plain bearings. Silent cam chain reduces mechanical noise. Redesigned to fit in a stand-up hull, the slim, compact water muffler takes up about 20% less space than that of the STX-15F. It also contributes to low weight. 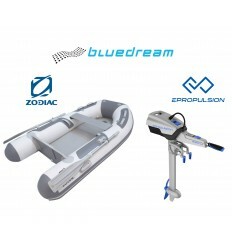 Double-walled water-cooled exhaust manifold provides efficient cooling. Sound absorbing box inside the water muffler contributes to low exhaust noise. Plastic intake manifold designed with feedback from ULTRA 310 Series models contributes to low-rpm acceleration and response. Large-capacity airbox reduces intake noise for quiet operation. stainless steel intake grate. 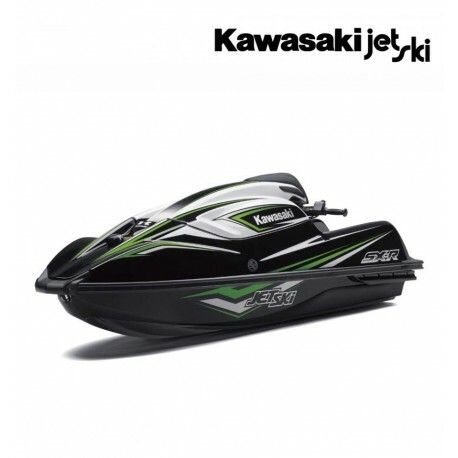 Its design, although slightly longer, was based on the highly efficient grate of the 800 SX-R. ø148 mm oval-edged, 3-blade, cast stainless-steel impeller delivers strong acceleration, high efficiency and low cavitation. Tough cast stainless-steel aerofoil is less likely to suffer damage, helping to prevent cavitation erosion. The jet pump drive-line features a large rubber damper to absorb shock loads from the powerful engine, and to reduce drive-line noise. 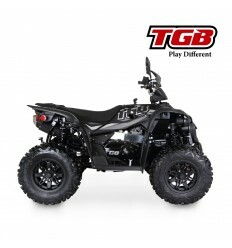 * Strong drive shaft complements the engine power; the drive shaft is supported by a sealed bearing. A cast-aluminium steering nozzle transfers the engine’s massive thrust. Specially designed for the SX-R, the nozzle (ø87 mm in diameter, 102 mm long) ensures the light operation ideal for a stand-up machine. All-new hull design offers an ideal combination of high stability and superb cornering performance. 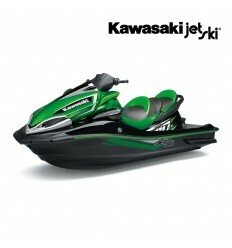 Extensive knowledge of the 800 SX-R and 800 SX-R race machines was used in the design of the new hull. 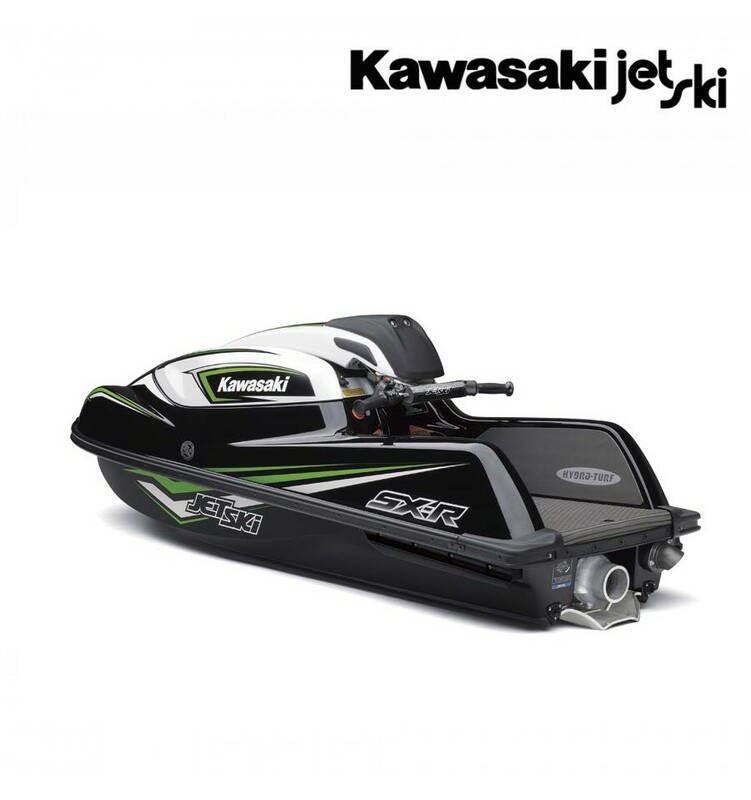 Matching the increased power (double that of the 800 SX-R) and larger size of the 4-stroke engine, the new hull is approximately 400 mm longer and 30 mm wider. 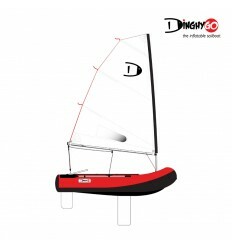 The larger size contributes to excellent stability in both straight lines and in turns. Turning performance is exceptional. The SX-R accommodates various riding styles, offering riders the choice of making deeply banked turns or cornering using less lean angle. The SX-R’s stronger power and superior corner “grip” enable quicker corner exits than the 800 SX-R. This corner grip is a product of the shape of the new hull design, which draws on years of experience with stand-up PWC development and a wealth of feedback from racing. Coming out of the corner there is no loss of driving force as the hull effectively uses the grip to hook around the corner. Hull constructed of strong yet lightweight spray-up fibreglass uses a V-shape design to achieve its combination of agility and stability. Injection-moulded sponsons contribute to overall stability as well as sharp, clean turning performance and a very solid feel when banking. 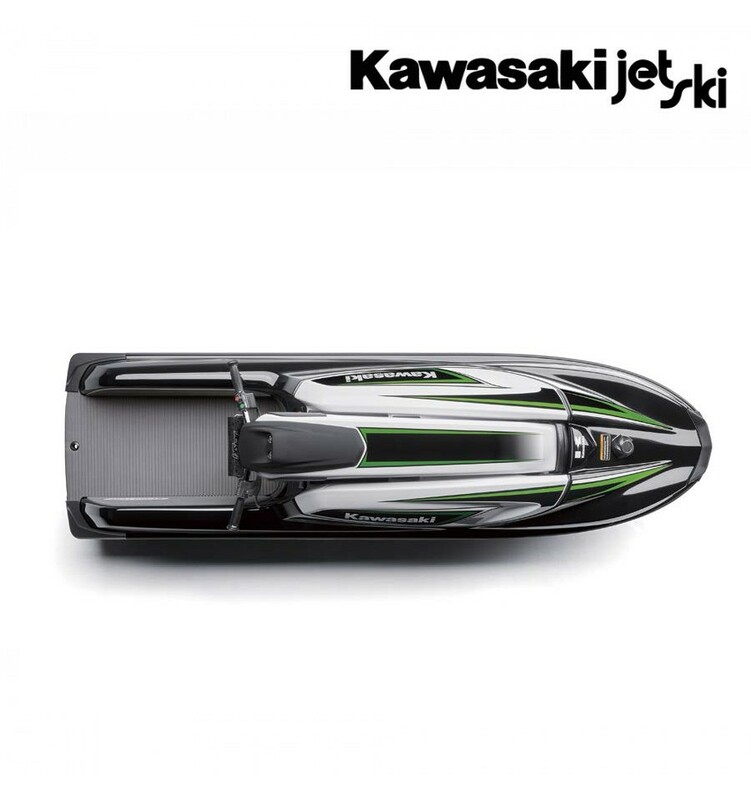 In a first for a stand-up ski, the hull features a Kawasaki Splash Deflector (KSD): a lateral strip on the forward section of the hull reduces water splash, especially at speed and in rough water. The engine was positioned as low and as far aft as possible (closer to the rider), contributing to the SX-R’s high stability. 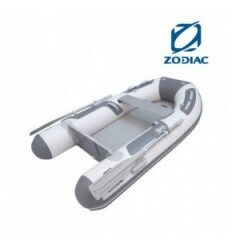 The large hull sits high in the water, contributing to stability when stopped or when moving at very low speeds. This stability makes it much easier to board. 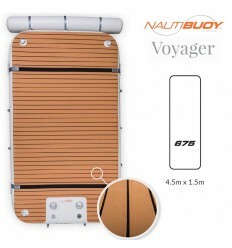 Commensurate with its larger hull, the deck features a larger, wider floor area (especially at the front), offering greater freedom of movement. 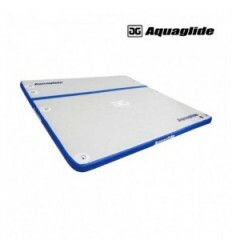 The high side deck fins are easy to use as a point of leverage for the legs. Pads on the inside of the deck fins contribute to grip. 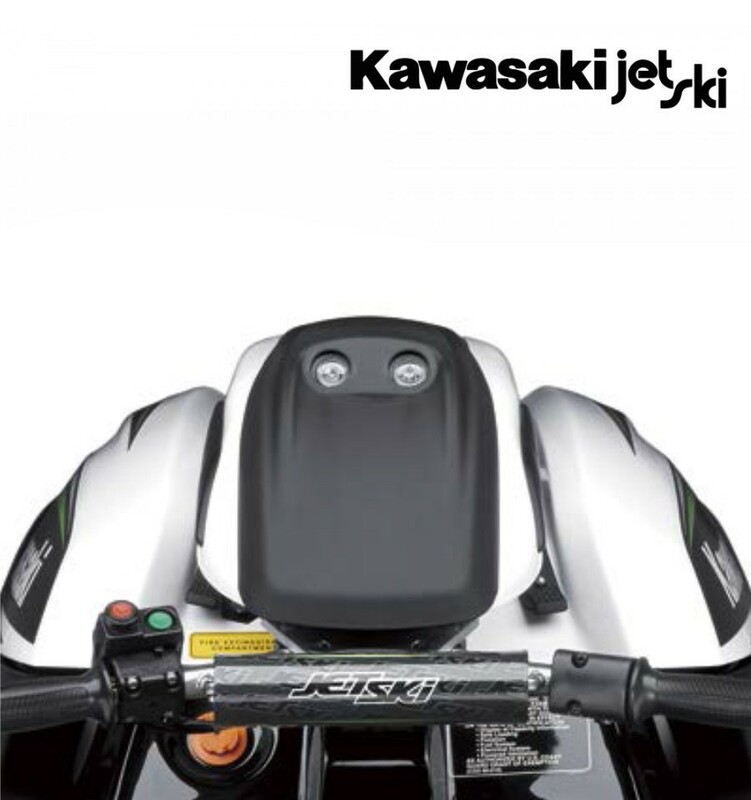 Deck has a forward slant, making it easier for riders to brace against the SX-R’s strong acceleration. 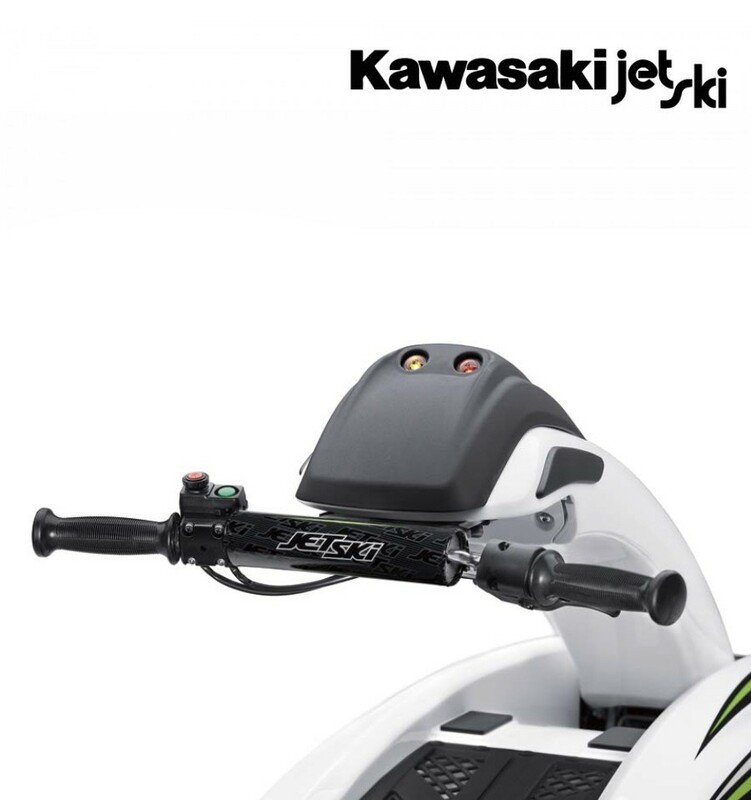 The handle pole is a reinforced version of that from the 800 SX-R (to ensure the durability to match the increased power and higher top speed). Its pivot was positioned to reduce the amount of forward/backward movement at the grips, to minimise rider fatigue, particularly during long races. Combined with the efficient 4-stroke engine, the 23 litre fuel tank offers a greater range than the 800 SX-R (which had a 17 litre volume). Indent beneath the handle pole offers convenient storage for small items like rope, flare, etc. Items are secured with a rubber net. Engine and fuel warning lamps built into the handle pole pad offer at-a-glance information. Key-operated 14 magnetic ignition switch discourages theft. Wrist lanyard connected to the engine stop switch automatically stops the engine should the operator fall overboard. Handlebar made from stainless steel (aluminium on the 800 SX-R) offers increased corrosion resistance. Bilge drain plugs in the hull facilitate after-use draining. 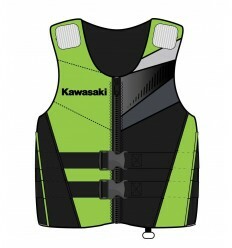 Integrated flotation cells make the SX-R virtually impossible to sink. The SX-R’s sleek and sharp styling followed the design essence of the 800 SX-R. Its lines were carefully crafted to give the new machine a distinct Kawasaki look (especially from the front) while contributing to a compact-looking package. The reshaped engine hood not only looks great, it gives easy access to the engine compartment, making it easy to install performance parts and to perform maintenance. Hood made of SMC (Sheet Moulding Compound). 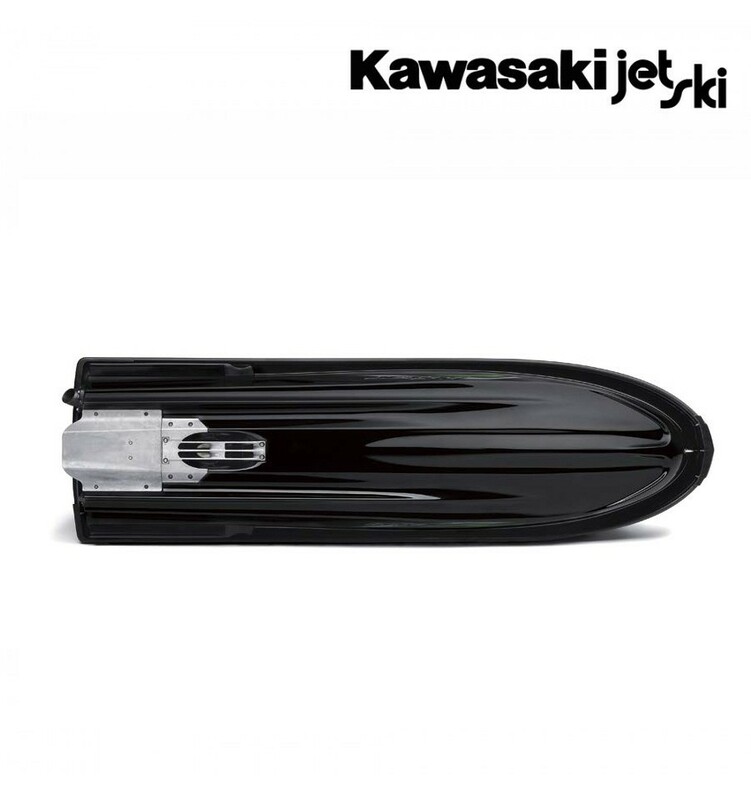 Full-circumference bumper contributes to the SX-R’s aggressive look while helping to protect the hull. MX-style handlebar features a sporty pad that contributes to the ski’s racy looks. Racy graphics add to the sleek styling while hinting at the SX-R’s high level of performance. Kawasaki put all the knowledge learned in the heavy industry inside its durable and reliable hulls and designs, all the knowledge learned in the motorcycle races inside its powerful engines and much more to fit what the customer desire from a watercraft.